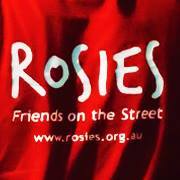 Rosies joins a range of organsiations to deliver the Gold Coast Schoolies Community Safety Response. A weekly prayer meeting with a talk based on a bible reading, a 20 minute slot of lectio divina style prayer, and sharing faith in small groups. Veniré is a fun space for high schoolers to hang out and grow in their faith. It's a safe place to discover who God is and who you are called to be, while surrounded by other like minded people. 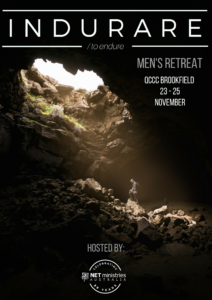 The night is filled with games, activities, free food, talks, small groups and prayer. 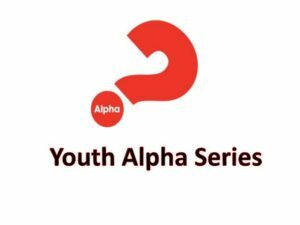 During term 4, Our Lady of the Rosary Parish, Kenmore - Moggill Youth will be exploring the Alpha Youth Series every Friday night.